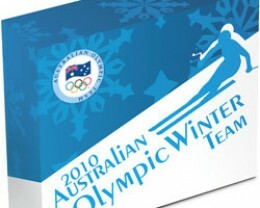 Australia competing at the Winter Olympics sounds like a paradox. 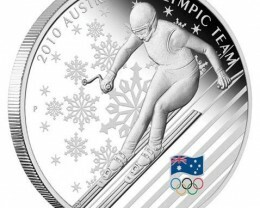 Yet we’ve competed at every Olympic Winter Games since 1936, medalled at every event since Lillehammer 1994, and we’re the only Southern Hemisphere nation to have won gold. 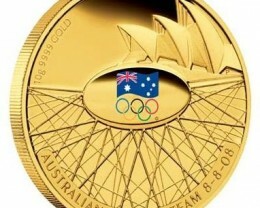 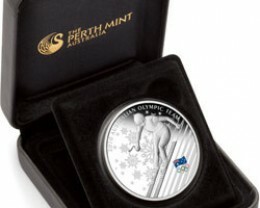 With hopes high for more medals in 2010, The Perth Mint has been authorised by the Australian Olympic Committee to strike this special commemorative celebrating Australia’s participation at the 2010 Olympic Winter Games in Vancouver. 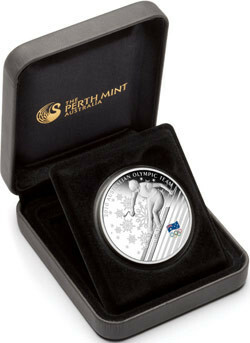 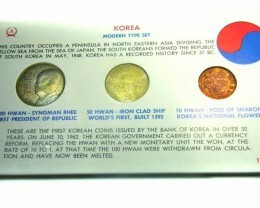 The coin is struck from 1oz of 99.9% pure silver in proof quality. 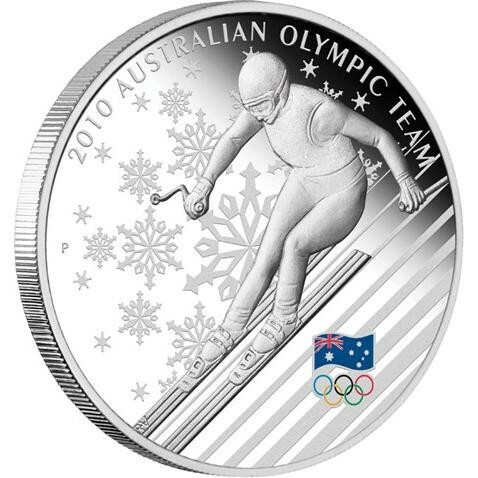 The coin’s pleasing commemorative reverse depicts a downhill skier, geometric patterns symbolising snowflakes, and the AOC’s official Olympic ‘Flag and Rings’ logo in colour. 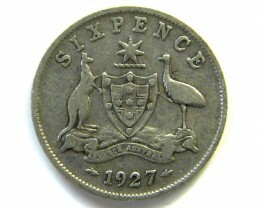 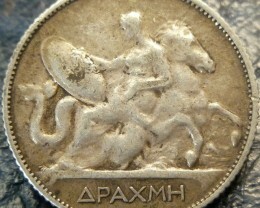 The coin’s reverse also incorporates The Perth Mint’s historic ‘P’ mintmark. 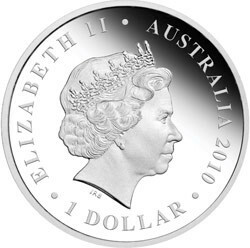 Issued as legal tender under the Australian Currency Act 1965, the coin bears the Ian Rank-Broadley effigy of Her Majesty Queen Elizabeth II and the 2010 year-date on the obverse. 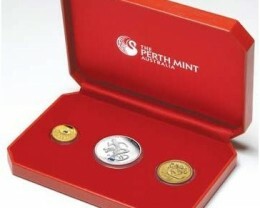 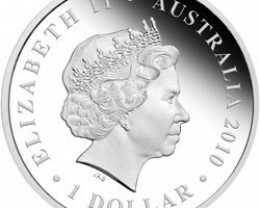 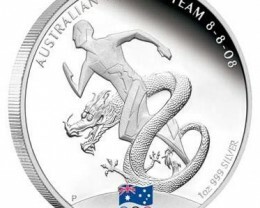 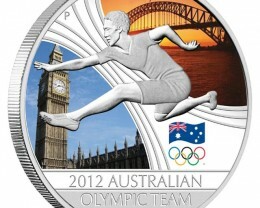 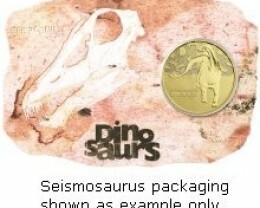 No more than 5,000 of these 1oz silver proof releases will be released by The Perth Mint. 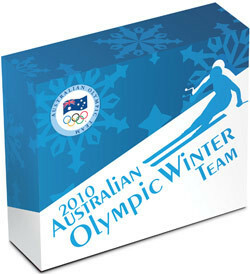 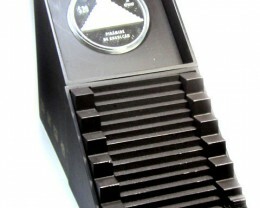 Each coin is housed in a grey presentation case and illustrated box-shipper featuring the ‘Flag and Rings’ logo.